Venezuelan lawmakers loyal to President Nicolas Maduro stripped opposition leader Juan Guaido’s immunity Tuesday — and authorized the high court to criminally prosecute him for proclaiming himself the crisis-hit country’s ruler. 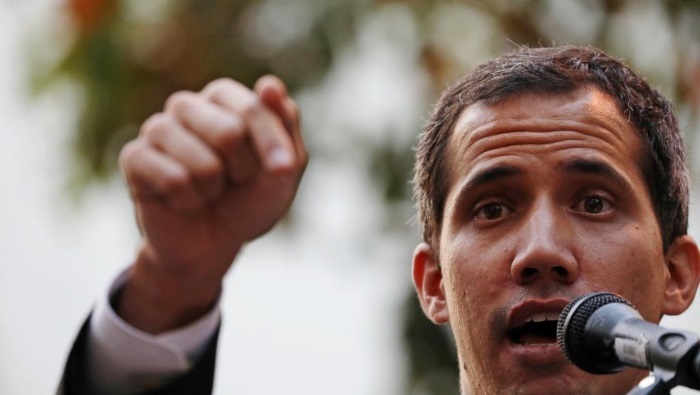 Guaido — who is recognized by over 50 countries — had earlier expressed fears of being abducted by government agents following a request by the Supreme Court on Monday to the Constituent Assembly to lift his parliamentary immunity. Critics of the controversial two-year-old body say it was created to rubber-stamp Maduro’s decisions and sideline the opposition-controlled National Assembly.